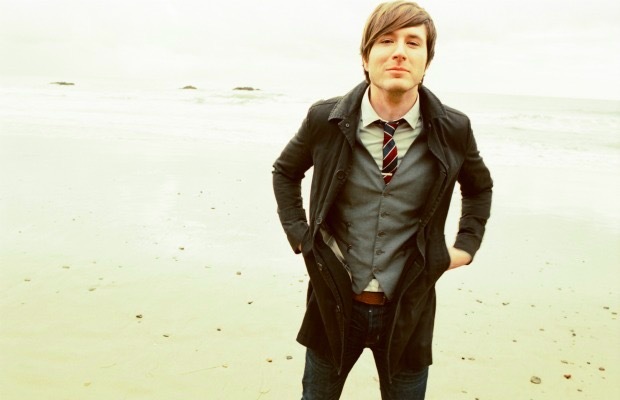 In April, electro-whiz-kid Adam Young revealed that Owl City would be returning with a new album. Today, Young announced that he will release Mobile Orchestra on July 10. The effort's lead single, “Verge,” which features Aloe Blacc, will debut this Thursday. Check out the artwork for Mobile Orchestra below and leave us a comment with your thoughts. Are you excited to hear new Owl City material? Do you remember when “Fireflies” took over the world's airwaves in 2009?